It aims to help, house, and attend to the needs of children with cancer in order to improve their quality of life and that of their family. Small notebooks with printed information about Fundación H.O.Pe. on the back. Buy one and help support this wonderful organization. Available in assorted prints. Small grocery list notebooks with printed information about Fundación H.O.Pe. on the back. Each page includes a grocery list that can be checked off so you never forget something at the store again. Buy one and help support this wonderful organization. Available in assorted prints. Beautiful recycled baskets that are made out of newspapers and paint. 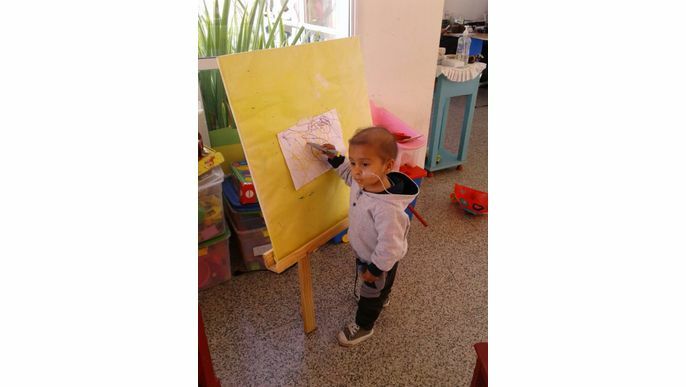 They are handmade by Las Mamas, the mothers of the children, who are lead in a workshop. Buy one and help support this wonderful organization. Beautiful bracelets with wooden beads that are very popular in Argentina. 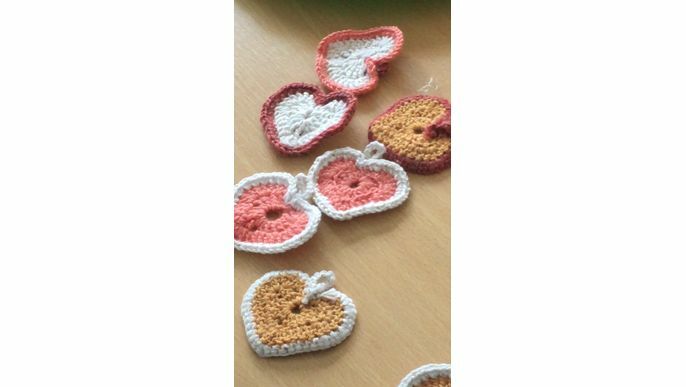 They are handmade by the children, who are lead in a workshop. Buy one and help support this wonderful organization. 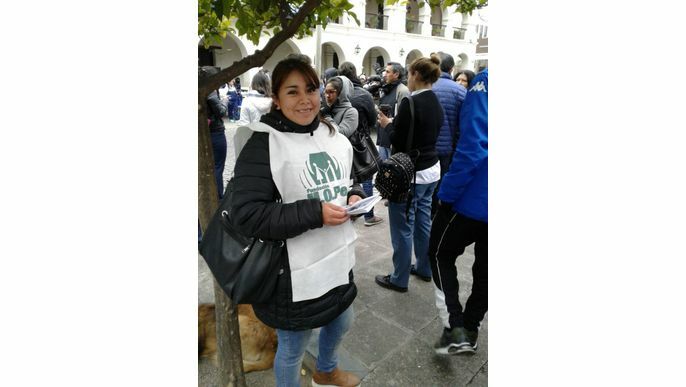 Comfortable key chain bracelets with printed information about Fundación H.O.Pe. Buy one and help support this wonderful organization. Available in assorted colors. 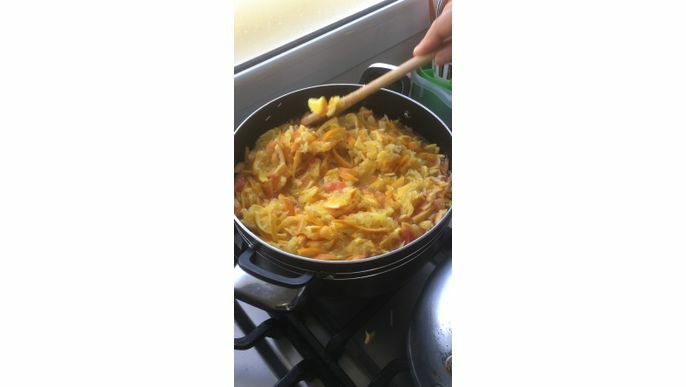 Delicious jars of marmalade that are very popular in Argentina. 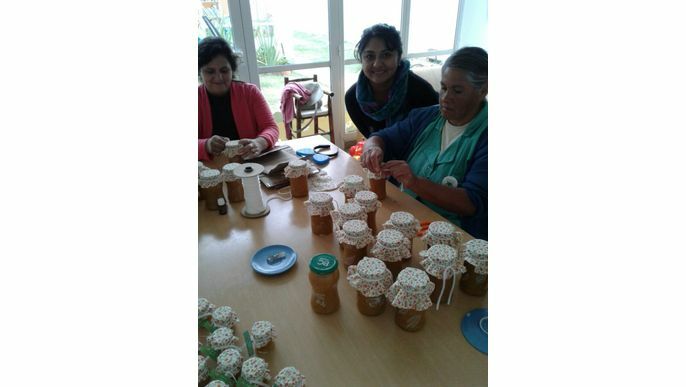 They are handmade and cooked by Las Mamas, the mothers of the children, who are known for this popular product. Buy one and help support this wonderful organization. Beautiful woven hearts that are made out of llama wool. They can be attached to keychains, made into phone chains, woven into clothes, or used in endless other ways. 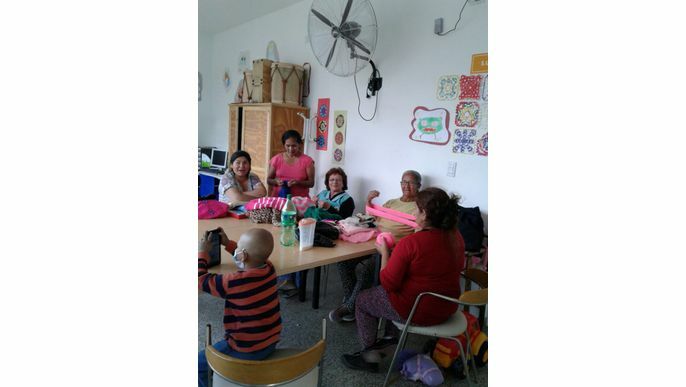 They are handmade and woven by Las Mamas, the mothers of the children, who are lead in a workshop. Buy one and help support this wonderful organization. 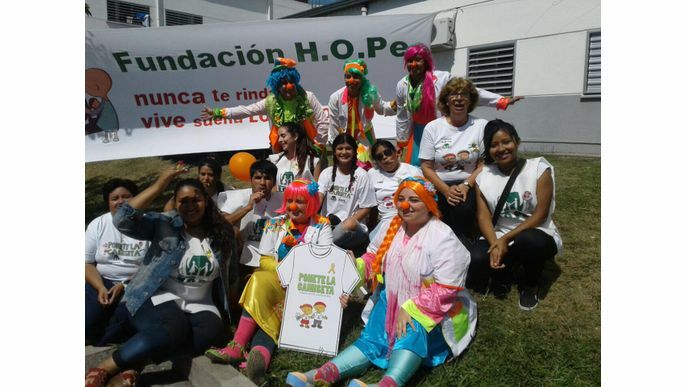 Beautiful, high-quality T-shirts with printed information about Fundación H.O.Pe. Buy one and help support this wonderful organization. Available in child and adult sizes. Beautiful, high-quality, thick woven scarves that are made out of llama wool. 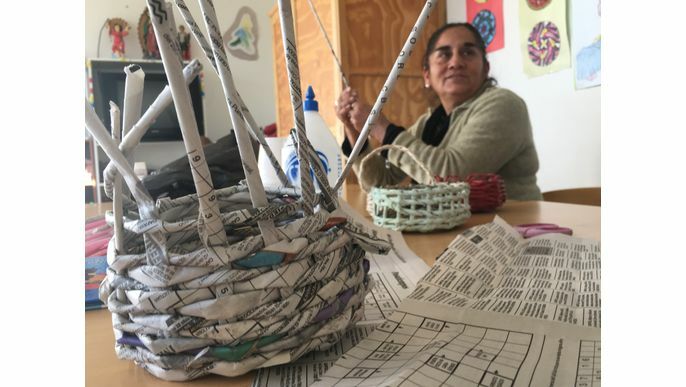 They are handmade and woven by Las Mamas, the mothers of the children, who are lead in a workshop. Buy one and help support this wonderful organization. 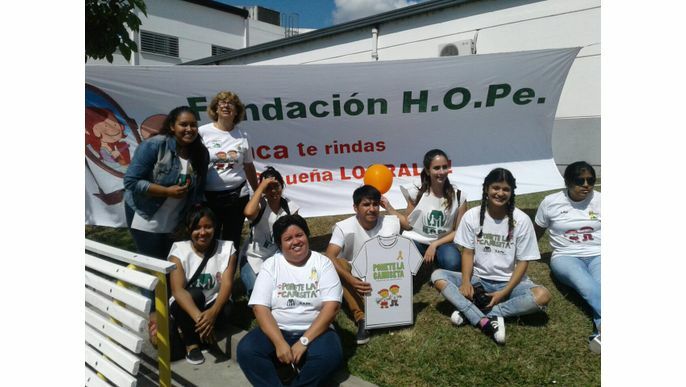 Fundación H.O.Pe. 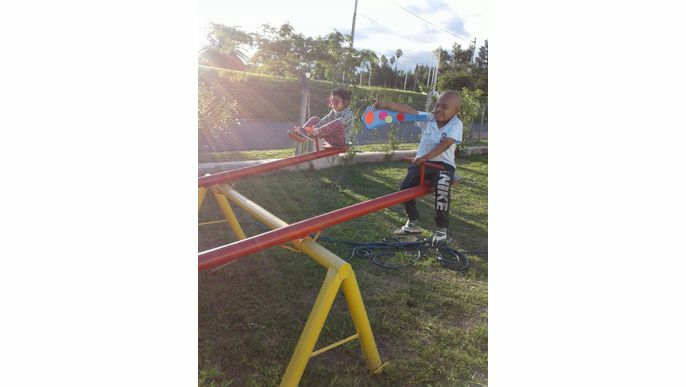 is a nonprofit organization in Salta, Argentina, which aims to improve the quality of life of children with cancer and their families. 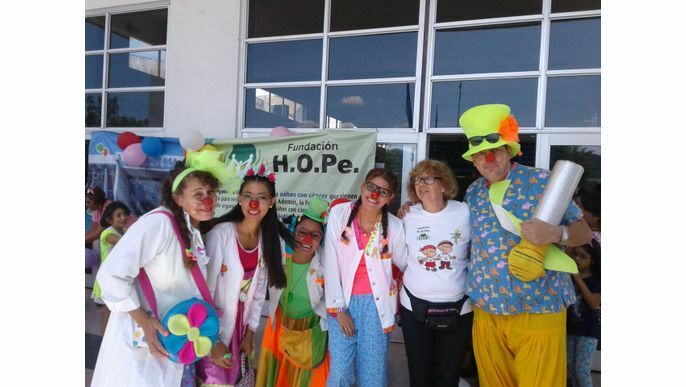 H.O.Pe has a large circle of professionals, volunteers and staff who work daily in the organization to help families during their cancer treatment; at H.O.Pe, workshops and recreational activities are a fundamental task that contribute to a better the quality of life for children and their parents. 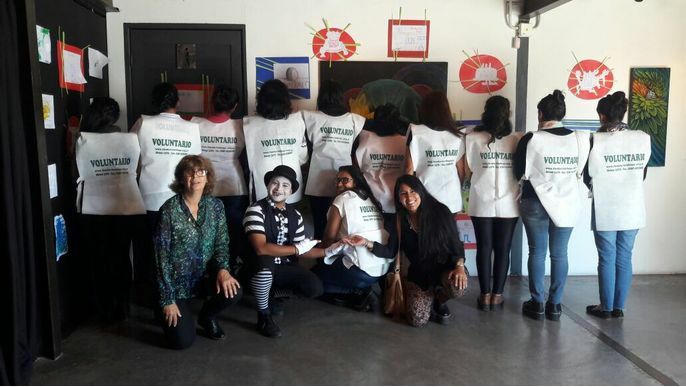 Workshops Workshops are conducted with the support of volunteers, who often come to Fundación H.O.Pe. 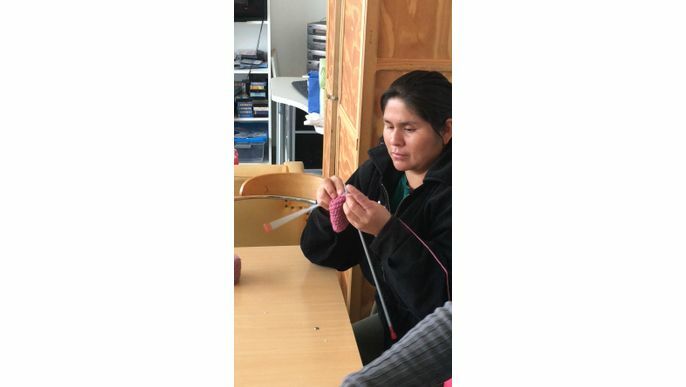 to donate their time in a variety of forms, including teaching mothers how to weave beautiful crafts, performing yoga classes for children, teaching children to make bracelets and to paint, and organizing physical and recreational activities. 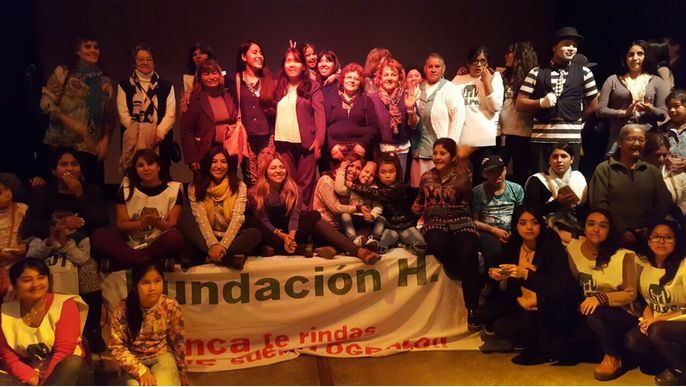 The mothers who daily attend Fundación H.O.Pe. participate in many training and crafts workshops. Thus, they produce a wide variety of products made by hand, including scarves, clothing, embroidery, mermelades, and baskets of newspapers. Fundación H.O.Pe. also offers t-shirts, keychains, notebooks, and other products with their logo printed on them, for the exchange of these products by donations. Financial needs Right now, Fundación H.O.Pe. 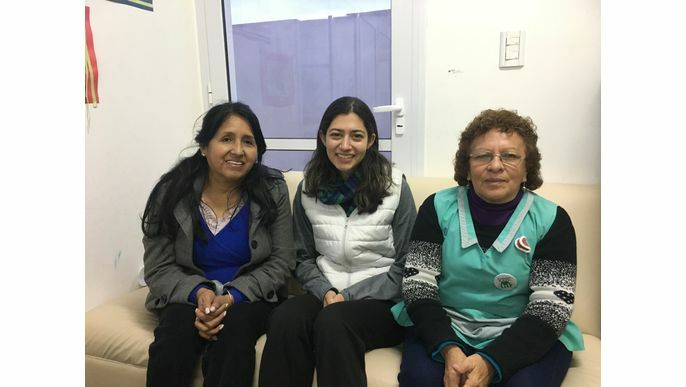 has plans to build a $20,000,000 (Argentine Pesos) expansion to its current facilities, which will include offices for administration, secretariat, consultations, three multi-purpose classrooms, and several bedrooms and other facilities that they need to grow. Currently, Fundación H.O.Pe. is also trying to buy a special printer and stamp (around $20,000 pesos in total), which will allow Foundation H.O.Pe. to print their logos and illustrations, which children create, on physical products. These products can then be exchanged for donations. This will allow Fundación H.O.Pe. to stop buying printed products and will allow them to create customized products at a fraction of the cost. 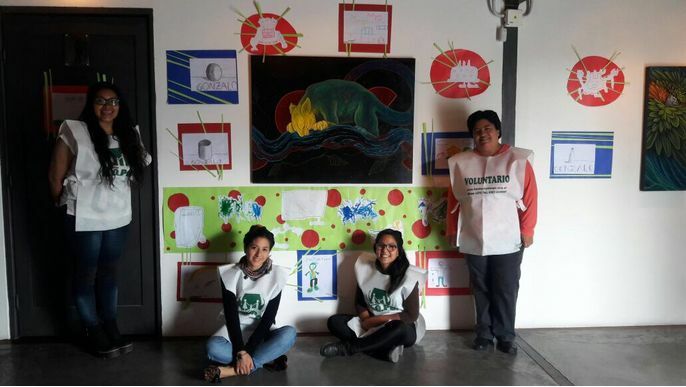 It will also allow the children to create artwork with the knowledge that their art could be published and shared. 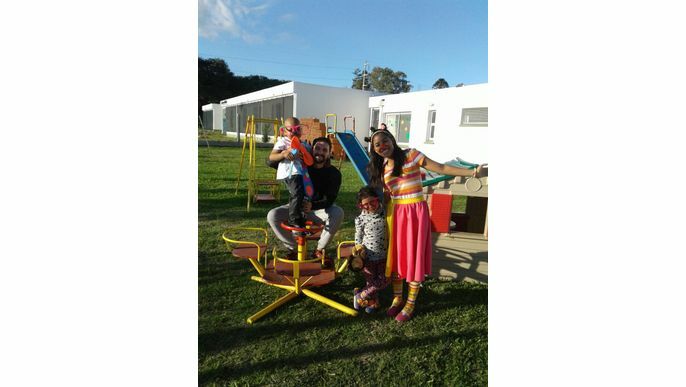 This site This project aims to generate much needed revenue; to share the mission of Fundación H.O.Pe. with the world; and to show the talents of the mothers and children. 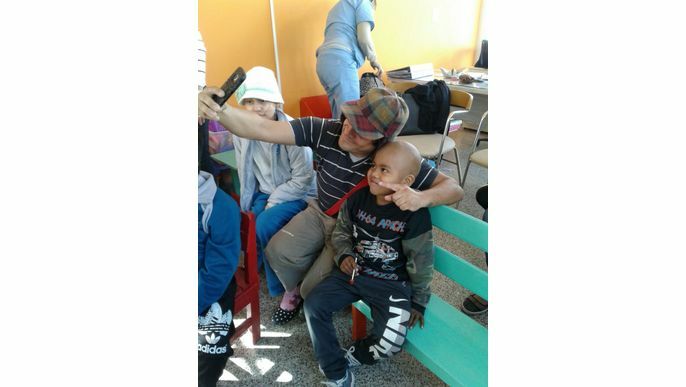 By donating to this cause, you will directly support help Fundación H.O.Pe. finance their current activities and expand in the future. Please consider donating and, in return, you will receive a beautiful reward* of the mothers, children and staff. With your support, Fundación H.O.Pe. 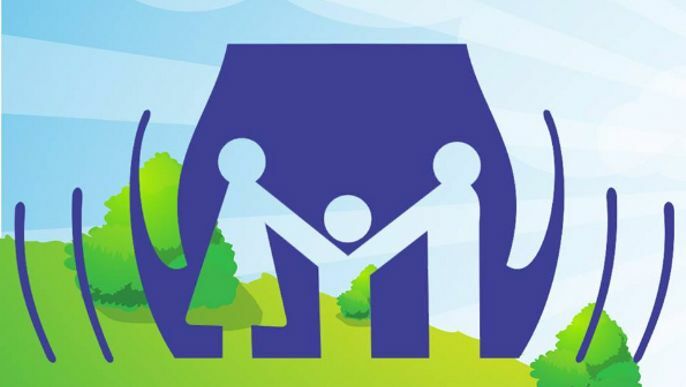 can continue improving the quality of life of children with cancer and their families. 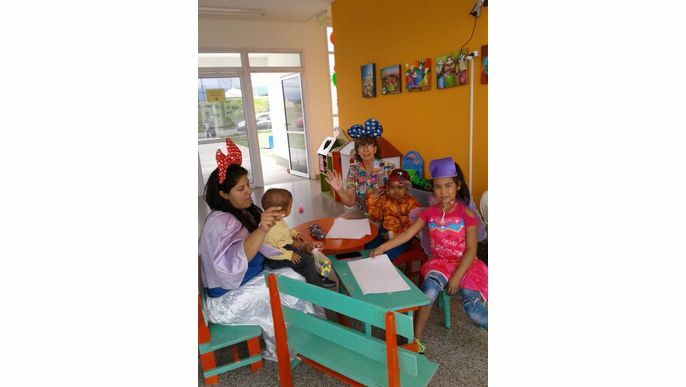 *All rewards will be accompanied by a "Thank You" card made by a child at Fundación H.O.Pe. We are so grateful for your support! 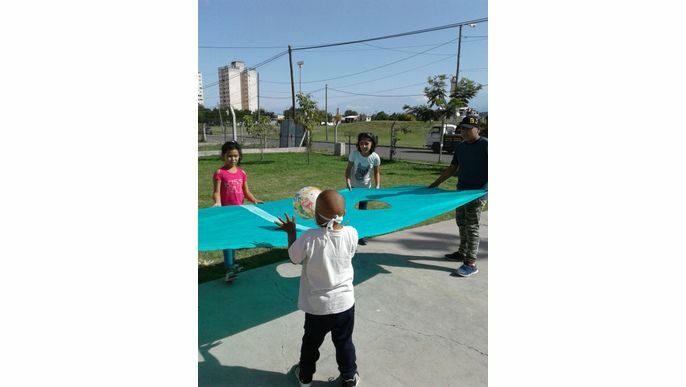 With 10% of our funding goal, Fundación H.O.Pe. will be able to continue to fund the workshops it is currently implementing. With 25% of the funding goal, Fundación H.O.Pe. 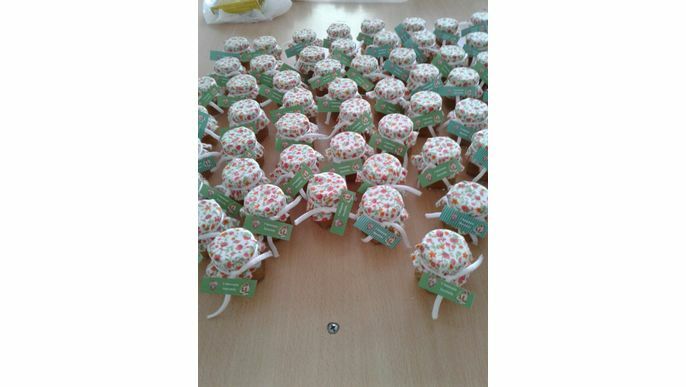 will be able to buy a cheaper stamp that can be used to print their logo and the children´s artwork on small pins. These pins will then be exchanged for donations. 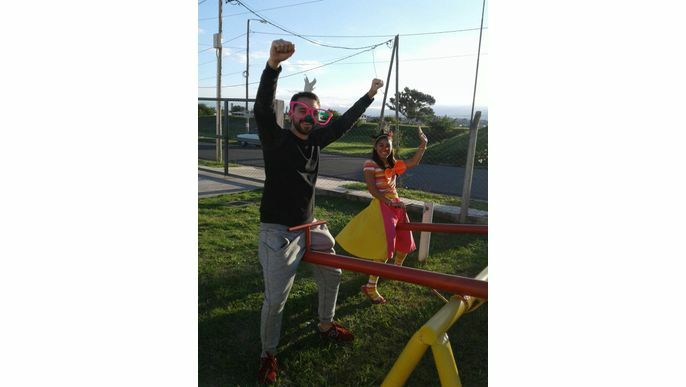 With 50% of the funding goal, Fundación H.O.Pe. will be able to buy just the special printer and print their logo and artwork, that the children create, on a few types of flat products. These printed products can be exchanged for donations in the future. 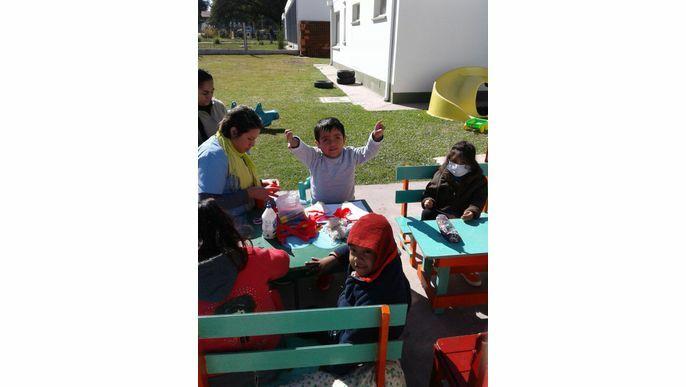 With 75% of the funding goal, Fundación H.O.Pe. will be able to buy the special printer and print their logo and artwork, that the children create, on a few types of flat products. These printed products can be exchanged for donations in the future. They will also be able to begin to fund construction of their expansion.